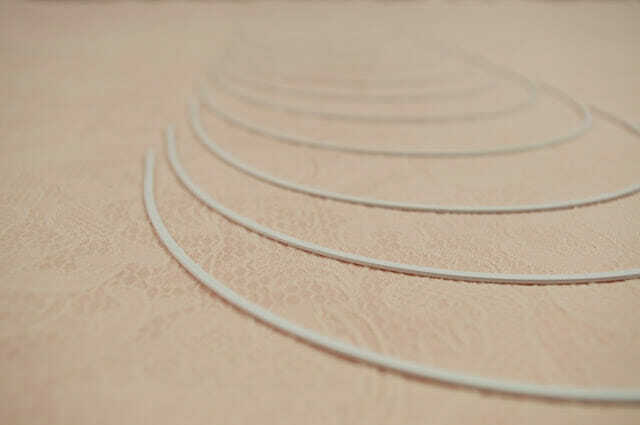 This wire has lots of the same features of a standard day-bra wire. It has good coverage and support under the arm, and is full coverage at the centre front (similar to the Round wire), but this wire is wider and roomier than my other day bra styles. It also maintains a fairly vertical centre front, perfect for keeping you cups close together! 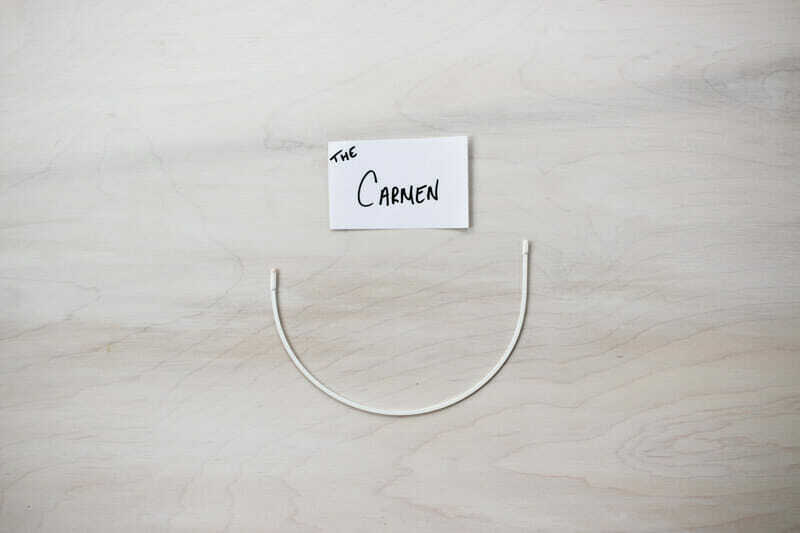 This wire is great for the average to wide oval body type. If you find that the standard Round or Orange wires are just a little too narrow for you and you want a little extra width without loosing the support and coverage at the bridge and underarm- this is perfect for you! There are no patterns currently designed for this style of wire. However, it would be fairly easy to substitute this wire into your regular bra pattern with some minor alterations. Since this wire is so new, I haven’t made any bras with it yet- but I can’t wait to get started with it! 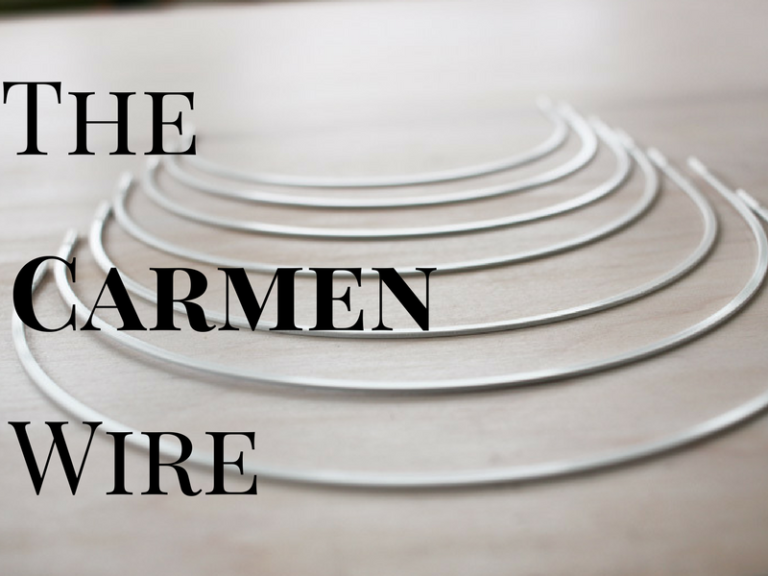 Do you love the Carmen Wire? I’d love to see what you make with it! !